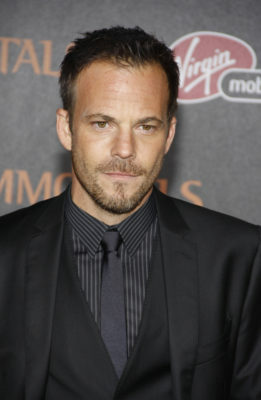 Stephen Dorff is coming to HBO. Deadline reports the Star cast member has joined season three of True Detective. As reported earlier, the new season of the anthology drama will center on “a macabre crime in the heart of the Ozarks and a mystery that deepens over decades and plays out in three separate time periods.” The cast includes Mahershala Ali and Carmen Ejogo. On True Detective, Dorff will be playing “Roland West, an Arkansas State Investigator who, along with his partner, has his life and career influenced over three decades by a baffling crime.” HBO has yet to announced a premiere date for season three.